For this week's Insurance Business we grabbed a moment with Robert Kelly, CEO of Steadfast, to talk about all things Insurance. Kelly feels that brokers should be mindful they're in the advice game, not the price game. 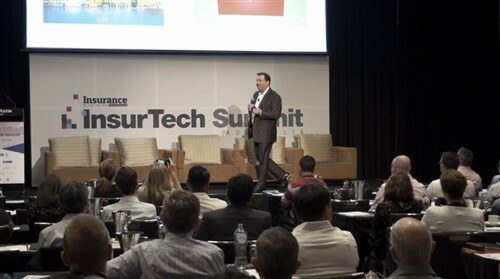 Robert Kelly: I think too much time now is spent in a broker’s office duplicating processes that insurers do, both in claims and placement of business and manually doing transactions that can be fully automated. Anna Temple: Insurance Business recently grabbed 5 minutes with Robert Kelly, CEO of Steadfast to talk about all things insurance. Kelly feels that brokers should be mindful they are in the advice game, not the price game and that better streamlined processes would give brokers more time to do what they do best, advising clients. Robert Kelly: I think the cost of doing business is very expensive and I think the processes are in some ways antiquated and labour intensive. So I think the challenge the industry has got is that it has a series of legacy systems that operate to do the process of buying and selling and handling insurance, the technology is there at the moment, it’s just that there are so many legacy operations that people are struggling to make the capital commitment to change them around and make sure that things are done in a seamless way without a huge amount of labour to facilitate them. The consumer just wants to know what he is getting and how much it costs. Advice overtakes price. Because if you want just to be in a price market, then you can just to go your local supermarket. We are in the advice game, not in the price game, price will always be a predeterminant in some ways, but it shouldn’t overridingly be the number one reason why people do business. Anna Temple: Better systems would also improve market competitiveness says Kelly, but some insurers aren’t too keen on the idea. Robert Kelly: When you streamline processes, it allows you to get quotations from many insurers at the flick of a button. 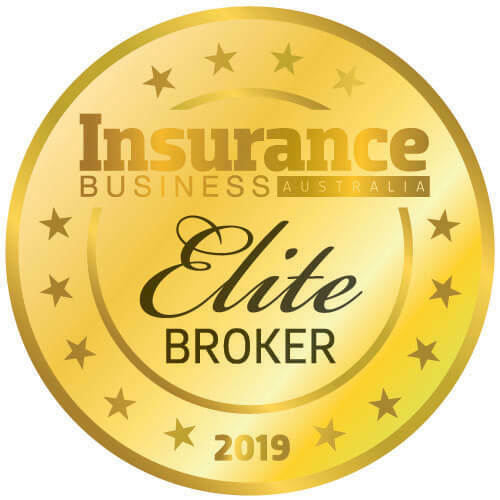 Currently there is a whole range of insurers in our market here who want to make sure that the product that’s sold by the intermediary stays with that insurer and the incentivisation programs to do that are not necessarily in my view skewed towards what’s best for the consumer. Anna Temple: Kelly also believes that brokers should pay more attention to advising clients about the niceties of coverage too. Robert Kelly: I think that advice both on understanding risk and explaining how to transfer risk, secondly drilling down explaining what the nuances of exclusions for car insurance or business interruptions are crucial. We see so many policies that are not altered for 5 and 6 years that are properly related with business interruption is not adjusted and not professionally analysed, so I am extremely concerned about that aspect in the industry. Anna Temple: This is Anna Temple reporting of Insurance Business Online.